and organizations who are shaping the future of fundraising with innovative ideas and impactful storytelling. Susan G. Komen Austin for their innovative The Big Pink Give event that created a unique, intimate giving experience where all auction items were donated directly to breast cancer survivors. The event saw record-breaking engagement with 70 percent of the room donating and a 61 percent increase in revenue over the prior year’s event. Boys & Girls Club of Noblesville, Indiana for their Superhero-themed campaign spotlighting youth members that drove 40 percent more donations for their #GivingTuesday campaign and contributed to a 65 percent increase in donations to their annual campaign. This campaign was made possible with the support of Parker Media Group of Noblesville and the Club’s Ladies Auxiliary group. Darcie Wells, Executive Director at March of Dimes in the Greater Houston Area who led her organization to a record-breaking year and the most successful March of Dimes event nationally, The Greater Houston March for Babies, surpassed their fundraising goal by 79% bringing in more than 300 corporate partners and 30,000 participants. Susan Bowers, Executive Director at the Helene Foundation whose tireless efforts as a staff of one led to a 27 percent increase in donations at their annual gala, greatly increasing the number of families impacted by cancer the organization can support this year. Heather Burneson, Donor Development Manager at the Leukemia & Lymphoma Society National Capital Area Chapter whose powerful journey from patient family to staff has inspired others and helped raise a record breaking $14.5 million, making them the number one fundraising LLS chapter in the country. 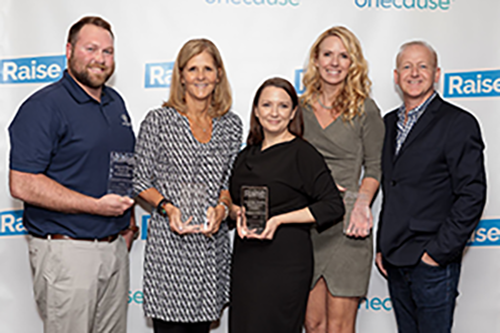 All award winners were recognized during a ceremony at the second annual Raise 2018 Conference that brought together hundreds of nonprofit fundraising professionals from across the country for two days of interactive learning and networking. The conference took place in Chicago, Illinois on September 24-25. 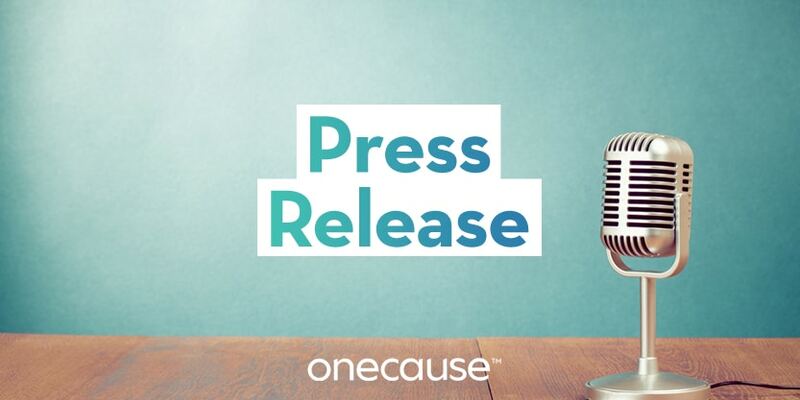 Award submissions were reviewed by a panel of judges made up of fundraising professionals, consultants, and OneCause staff.